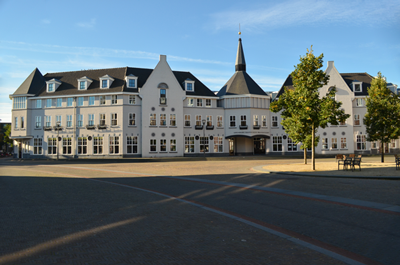 The architecture of Brandevoort is known far beyond the city limits. Take a look here for an overview of the different styles within the neighborhood. A walk around the neighborhood, a walk in the forest or enjoying the sun. It’s all possible in Brandevoort. A good school for your children that fits your needs is very important. In Brandevoort you will find different schools. From pre-school tot secondary education. Brandevoort is built for the whole family. 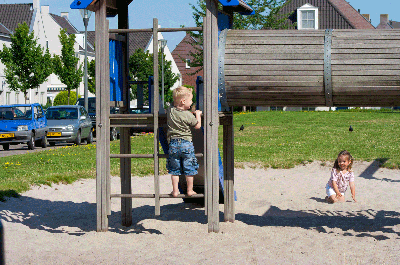 You will find many playgrounds, fields en bushes where children can play. Whether you like team sports or individual. 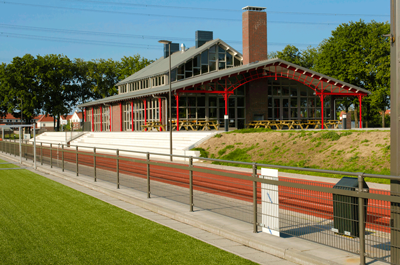 In Brandevoort you will find a variety of sports. Just a moment to enjoy. Various places in the neighborhood where you can enjoy a terrace, eat out or have a drink at the bar. The groceries, clothes, a bouquet of flowers. Brandevoort shopping center is fully equipped. 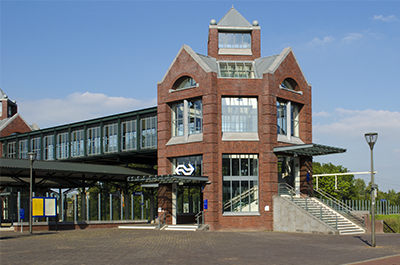 Public transport to and from Brandevoort is well organized with a neighborhood bus service and its own railway station. 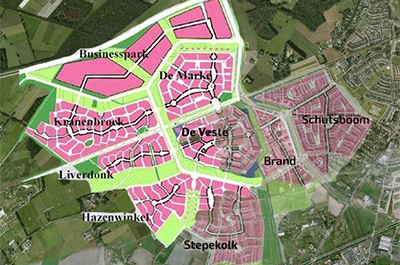 Demographic overview of Brandevoort and number of houses. Since 2011 we (Alex, Esther, Stef and Tygo) are living in Brandevoort. The central location in relation to family, friends and work was the reason for us to move to this neighborhood. Once settled, we found out how great this neighborhood is. We enjoy living in such a nice neighborhood every day. As a real estate agent I see that most relocations take place within the neighborhood. 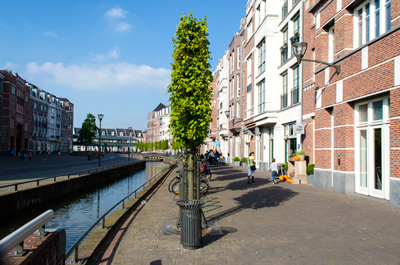 On the long term, most people who are living in Brandevoort want to move up or downsize and in most cases that happens within the neighborhood itself. Why is Brandevoort such a nice neighborhood? That’s due to a lot of things. I will try to name some, which are the most important pillars of Brandevoort. Comfortable atmosphere. Almost like a village. Well planned neighborhood. Brandevoort is very well and nicely arranged. From village- to city life, playful and lots of green surroundings. Location is perfect. 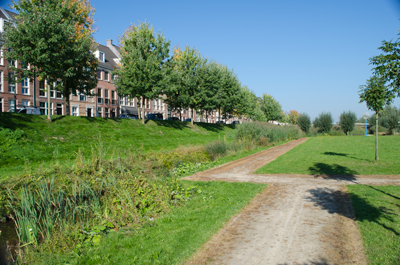 Brandevoort is a part of Helmond but may be better marked as a suburb of Eindhoven. In and around the neighborhood there is a variety of recreational facilities. 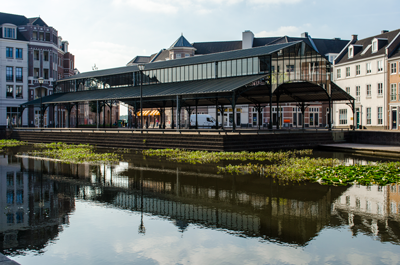 Brandevoort lies at the heart of a rapidly developing region where many beautiful things are developed and made. A lot to do. In the neighborhood there are a few hundred volunteers active to organize a variety of events. Every once in a while there is something fun to do. Dickensnight may be the best known with ± 20.000 visitors every year. You can also think about the Sinterklaas tour, looking for easter eggs in “het Antoiniusbosje”, joint sport activities, Halloween (Brandoween) etc. 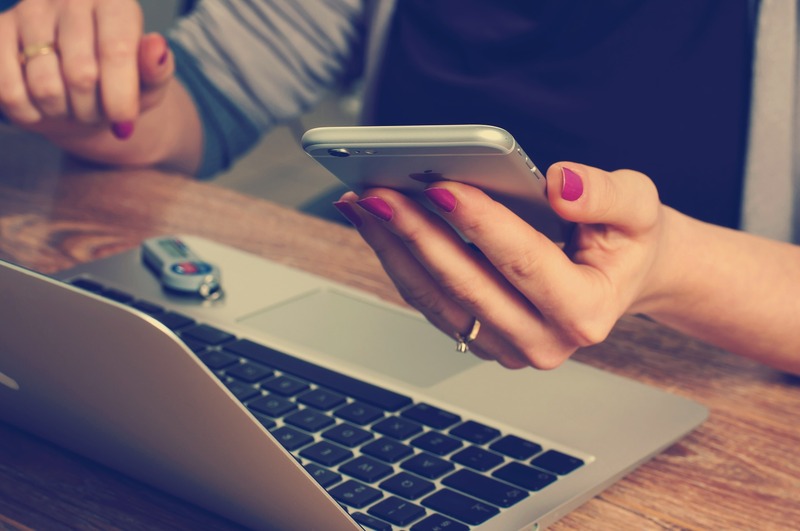 To ensure that everything runs smoothly, there is an organization that supports volunteers and initiatives within Brandevoort, Stichting Brandevoort in Actie. Rich club life. Within the neighborhood there are many associations that you can join. From a photography club to a walking group. Something for everyone. Very good connections. 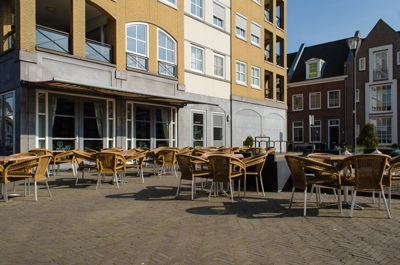 The connections are perfect and in no time you are in the center of Helmond or Eindhoven. The major roads A67, A50 and A2 all can be reached in 15 minutes. Public transport is also very good. Of coure . Brandevoort has his own train station and a small city bus criss-crossing the neighborhood to pick you up. All facilities at hand. I will not list them all but I have to mention a small selection: Brandevoort shopping center, Mierlo-Hout shopping center, 4 primary schools, secondary education, various restaurants, doctor, pharmacy, physiotherapist, midwifery practice, sports park, nature, indoor playground, lots of outdoor playgrounds, hairdressers, pedicures, beauticians etc. Much activity. Countless companies are located in Brandevoort. Often working from home. They are not always visible but they provide a wide range of services and products. On the page http://brandevoort.ditisonzewijk.nl/startpagina/ you will find an overview of most of these companies. In the meantime I have become completely hooked on Brandevoort. This great neighborhood offers everything you need and it’s very nice to live here. This has caused me to be Real estate agent in Brandevoort. It was actually a logical step since I am the only real estate agency that is located in Brandevoort itself. In 2014 I changed the logo and specialized myself in the neighborhood. The diversity in the different styles ensures that the work always remains varied. I focus on sale and assisting with the purchase of existing houses and apartments. With good results I may say.